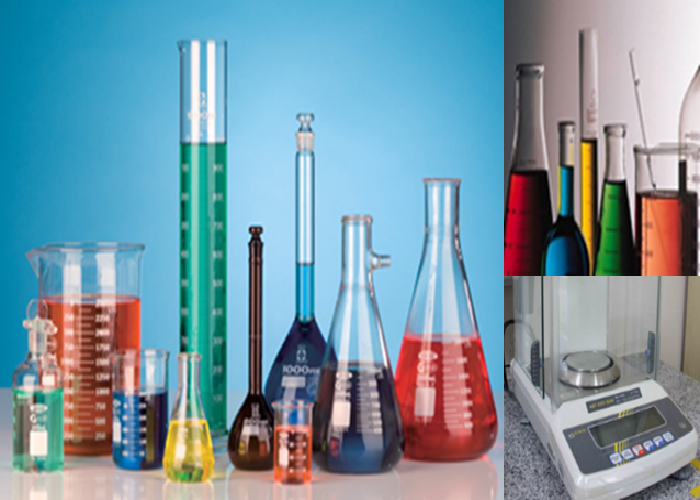 Laboratory Equipments, Training & Consulting and Calibration Services. As our commitment and responsibility to costumers, We provide the best service and after sales service support. 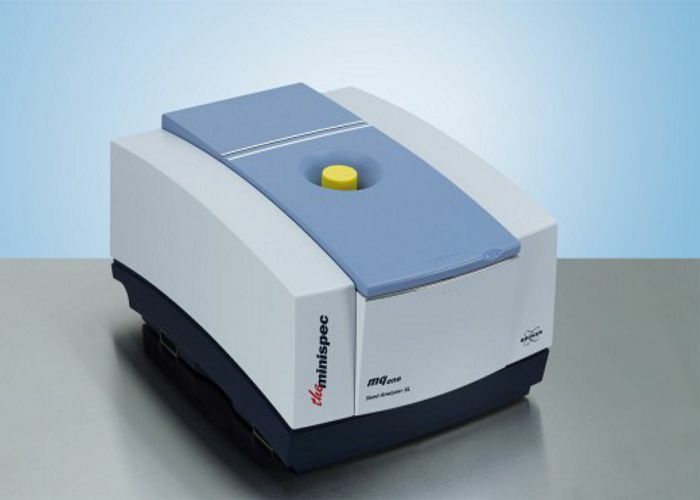 Provide calibration services for industrial, laboratory, and instrumental analysis, wich cover broad range of application, such as mass & balance, temperature, dimension, electrical, force, pressure, volumetrik, and analytical instrument. Proin lacinia tristique nulla a mattis. Proin fringilla turpis sit amet nunc blandit vehicula. Nulla quis purus ut erat luctus fringilla. Our Vision as leader in laboratory equipment supply, calibration services and training & consulting with the best product and quality services. The establishment of PT. Arfindo Bersinar started from performance, professionalism, and loyalty of Mrs. Arfina Nengkoda as General Manager of Bruker Indonesian Representatif Office, which manufacturer laboratory equipments from Germany since 1999-2001. 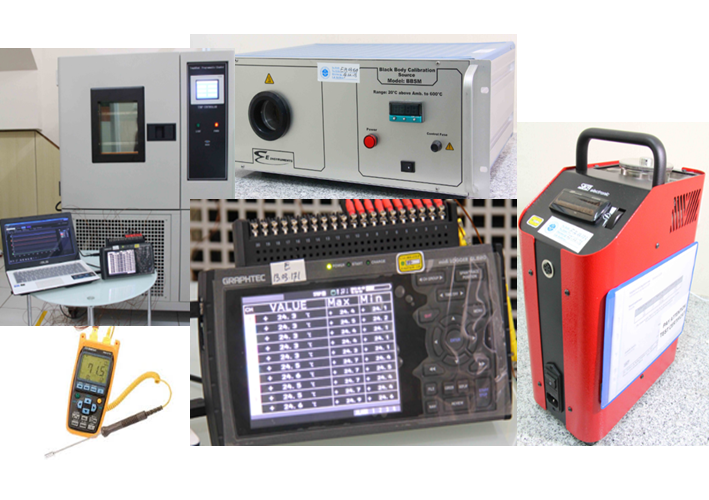 In the early 2013's as gratitude and our commitment to our loyal and potential costumers, we are prou to open the gauge calibration services and human resource training services. Supported by experienced & certified experts, we are confident to achieve our mission and vision to be a leading company in the field of supply of laboratory equipment, measuring instruments calibration services, and human resource training services, with emphasis on quality product, good service and reliable and uphold honesty, integrity, professionalism, and costumer satisfaction. The Management of PT. Arfindo Bersinar calibration laboratory set to provide calibration services to the costumers with quality and cotumer satisfaction, reliable and guaranteed that the work done by tthe independence of calibration, honesty , thorough, fast, precise and acurate as well as conducting evaluation and continuous improvement. The Management of PT. Arfindo Bersinar calibration laboratory continously update knowledge, improve the quality of human resources by implementing and providing opportunities for training and education. PT Arfindo calibration laboratory management will respond swiftly in the act address the problem, professional and meticolous in carrying out the task, have the integrity and credibility of the community recognized and always prioritize team work in accordance with the hierarchical structure of the organization. The Management of PT. 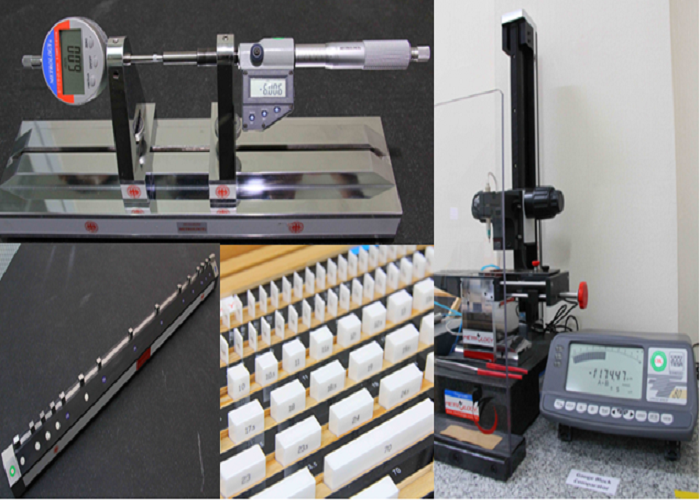 Arfindo Bersinar calibration laboratory ensures all personal aware of the relevance and importance of their activities and contribute in the achievement of the objectives of the management system. The top management guarantee that appropriate communication processes are established within the laboratory to support the effectiveness of the management system. The calibration activities carried out on the basis of a quality management system in accordance with SNI ISO/IEC 17025:2008, in order to guarantee consistency and calibration technical competence within the scope of its activities. 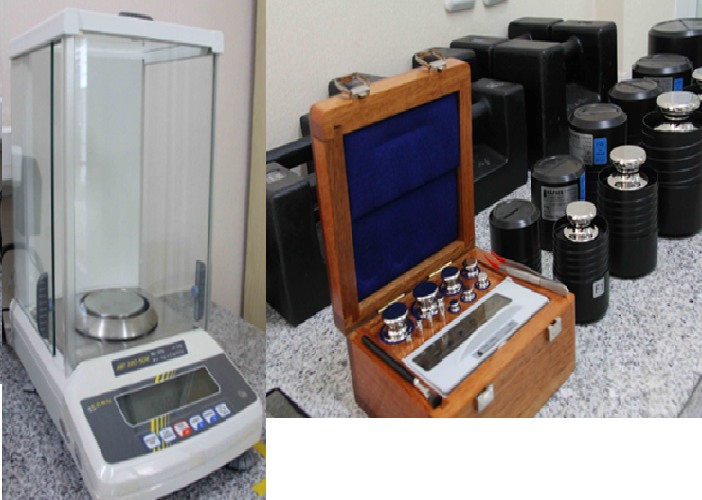 Quality management system of the laboratory calibration of PT. Arfindo Bersinar quality guides poured in, the procedures and work instruction are documented, understood and implemented by all personel is professional. 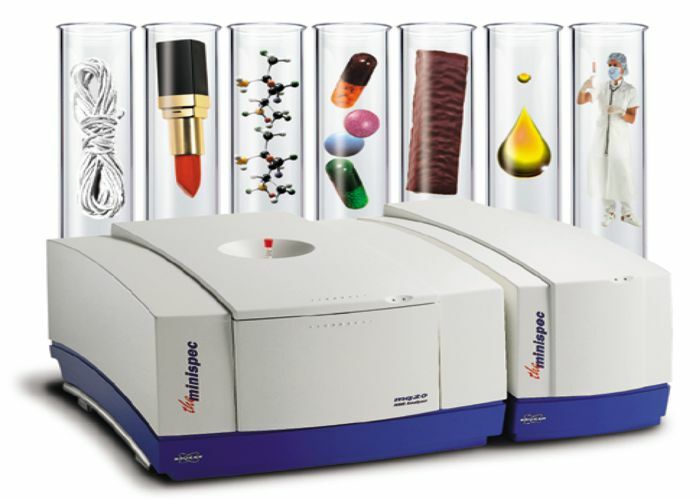 MQ 20 is for R&D application.